We Check out the Retro-Futuristic New Title From Play’n Go – Planet Fortune! 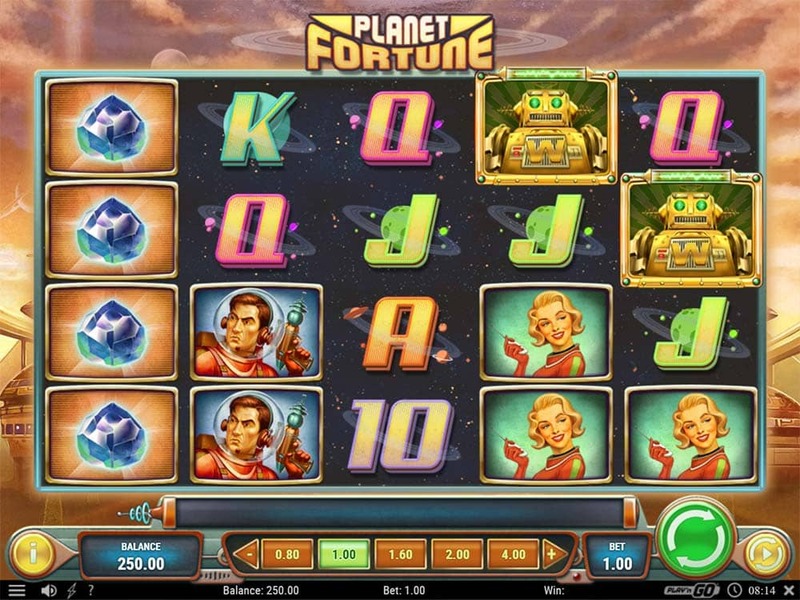 Vera and John Casino has recently added the new online slot from Play’n GO to their casino Planet Fortune, this retro-futuristic design is themed around a 1960’s science-fiction image of the future with Astronauts, Robots and various other symbols making up the reels. 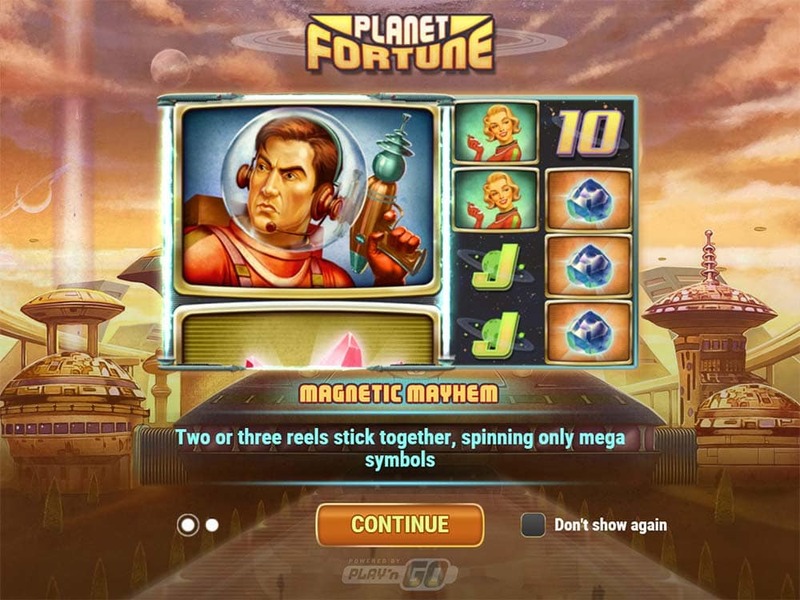 Planet Fortune uses a 5×4 reel layout and comes with 40 fixed paylines, along with heavily stacked reels of various symbols including special Wild/Scatter Robot symbols there is also a special Magnetic Mayhem base game feature where between 2-3 reels will link together (similar to Twin Spin) and produce reels with gigantic 2×2 or 3×3 sized symbols on them. 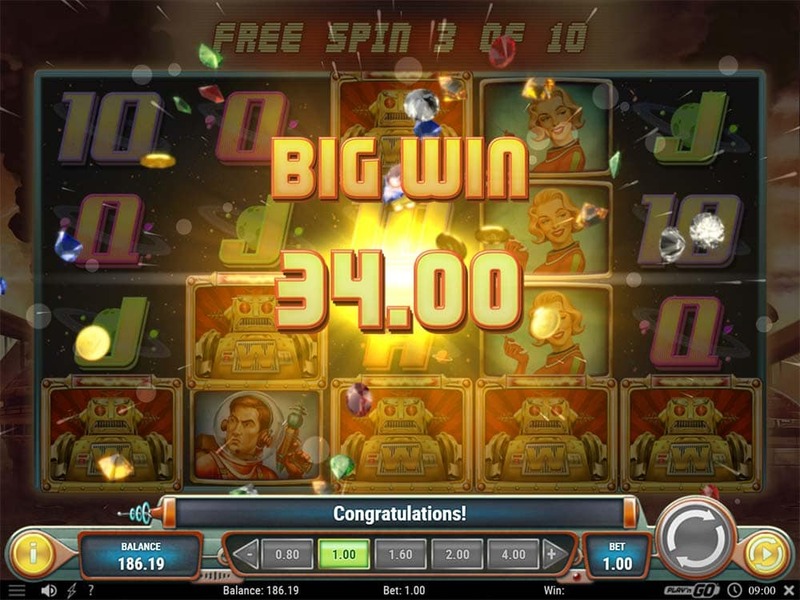 The main focus, however, is trying to trigger the Robot Revolution Free Spins Round with 10 free spins granted for landing 3 of the special Robot Wild/Scatter symbols, during the bonus round things really heat up with added wilds that stick to the screen then “walk” across the reels during each free spin. 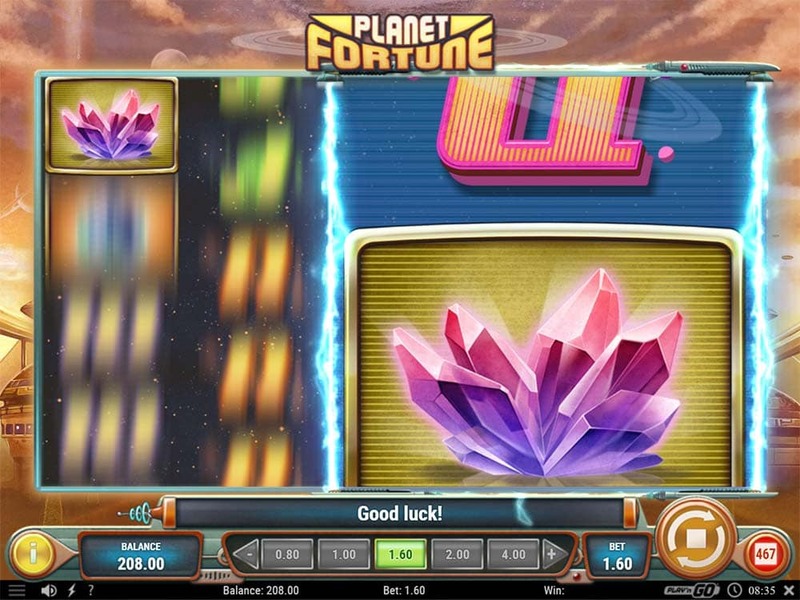 Play’n GO have done an excellent job with the design of this slot particularly with the sound effects and music on Planet Fortune which really helps to solidify the overall theme of this slot, from the retro rumbling background music, Magnetic Mayhem trigger, Scatter teases and Big Win music everything is superb. This feature randomly triggers in the base game leading to 2 or 3 of the reels sticking together and creating large symbols on these reels, either 2×2 or 3×3 dependant on the number of reels. 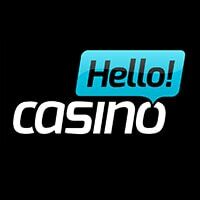 The main free spins round is triggered by landing 3 or more of the special Robot Wild/Scatter symbols on the reels, awarding 10 free spins in the bonus round. 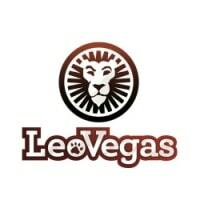 During the free spins, all of the Wild symbols including the triggering ones are “semi-sticky” on reels and will walk across the reels to the left one reel at a time during the bonus. During the free spins if any further Wilds land on the reels these will also become stuck and then walk across the reels. 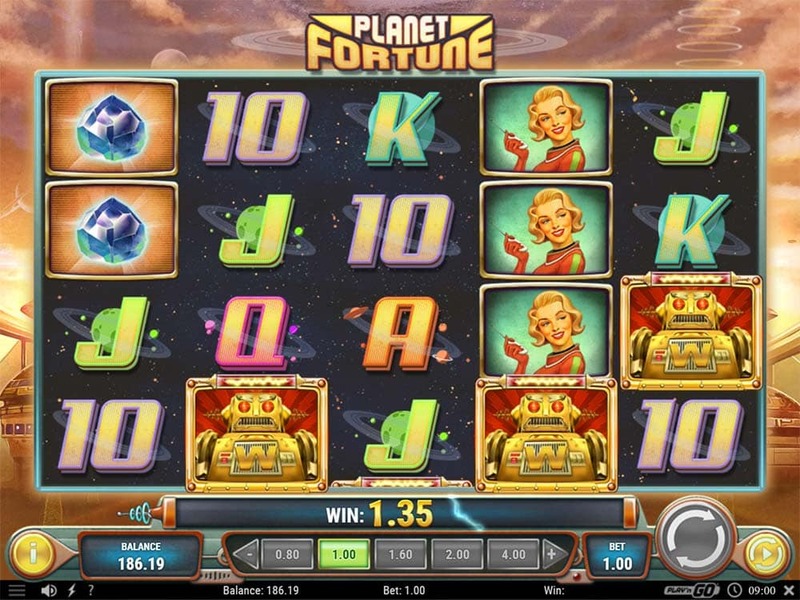 Planet Fortune is a really decent slot release from Play’n Go, the design and overall theme have been done superbly including the sound effects and music that really work well. There is some decent hit potential (over 100x stake) in the base game mainly from the Magnetic Mayhem feature, and if you get plenty of early wilds during the free spins wins over 100x stake are quite possible too. In our playtests, we generally finished the free spins round with an end result in the range of 40x-120x stake with plenty more potential. 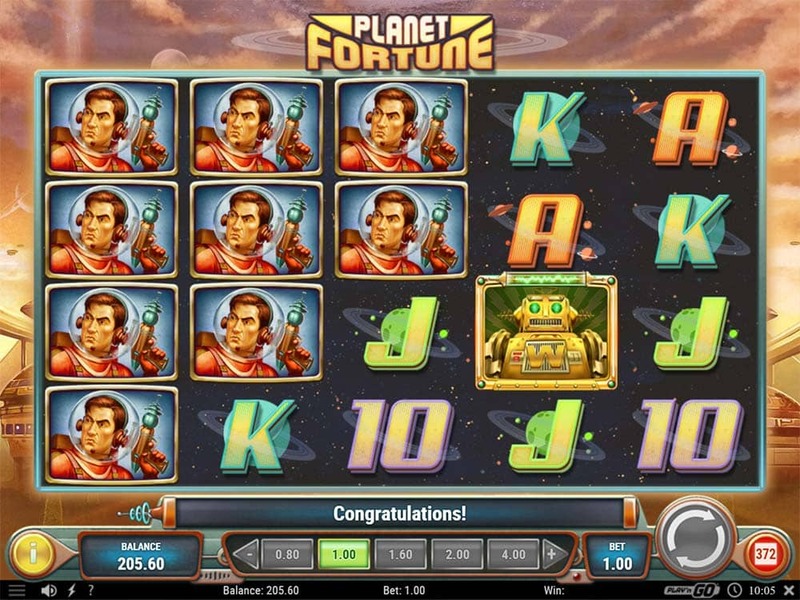 Planet Fortune is definitely worth checking out if you are a fan of retro theme slots with some modern bonus features.